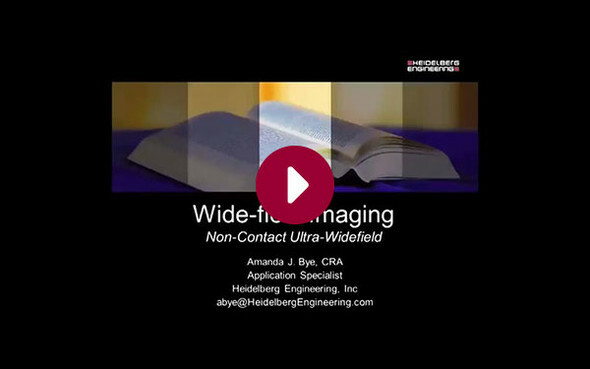 Imaging the periphery is important in the diagnosis, management, and documentation of retinal disease. 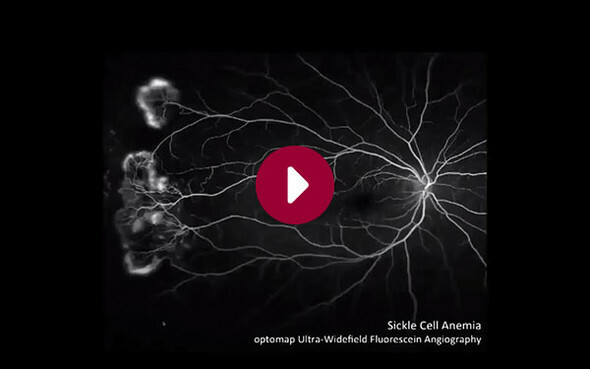 This course will introduce the many widefield imaging options available on SPECTRALIS, from the new, non-contact ultra-widefield angiography module to panning and montaging. 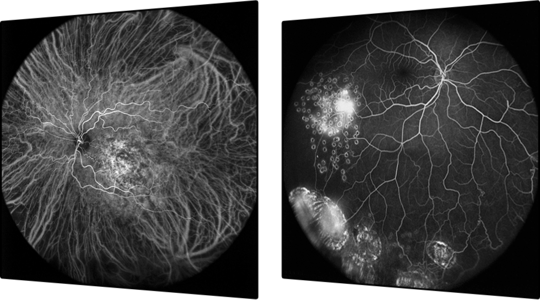 The course will include both angiography, and noninvasive infrared imaging.